Confidence comes with a healthy, clear, even-toned complexion. You control 80% of your skin’s destiny. To see real changes in your skin’s appearance you need to use the right ingredients + in the right formulation + in the right order. 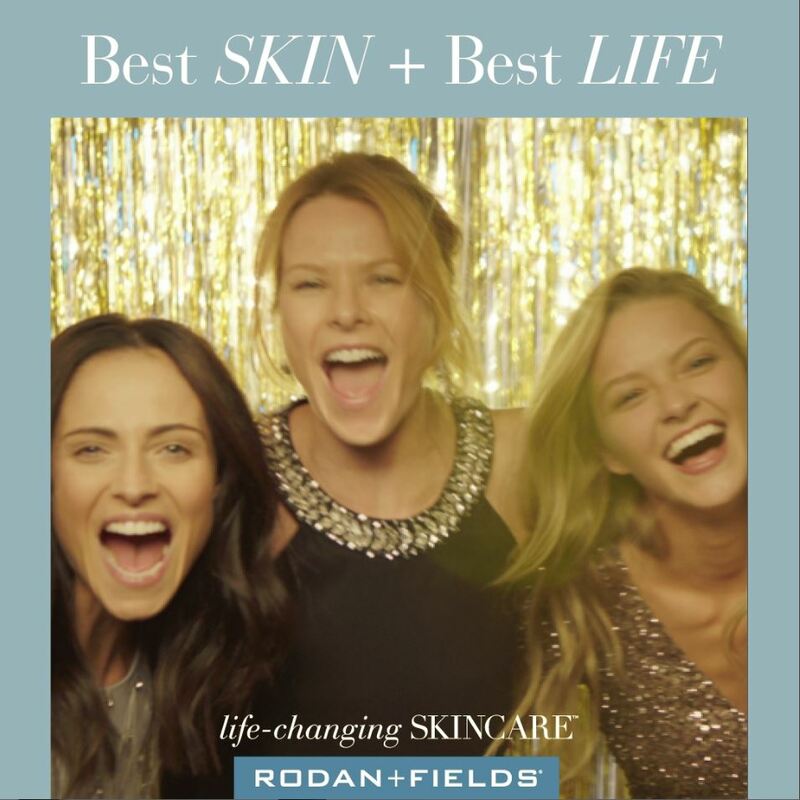 Rodan + Fields is award-winning skincare developed by Stanford trained, dermatological dream team, Dr Katie Rodan and Dr Kathy Fields, which gives everyone access to the most innovative, clinically tested products to use at home. 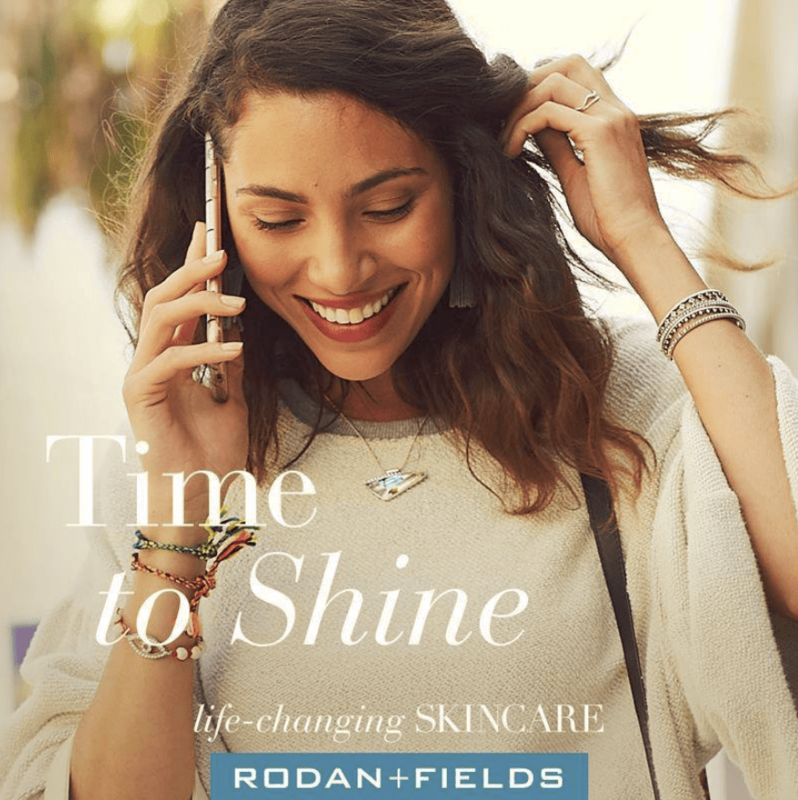 My goal is to help you take control of your skin’s destiny. 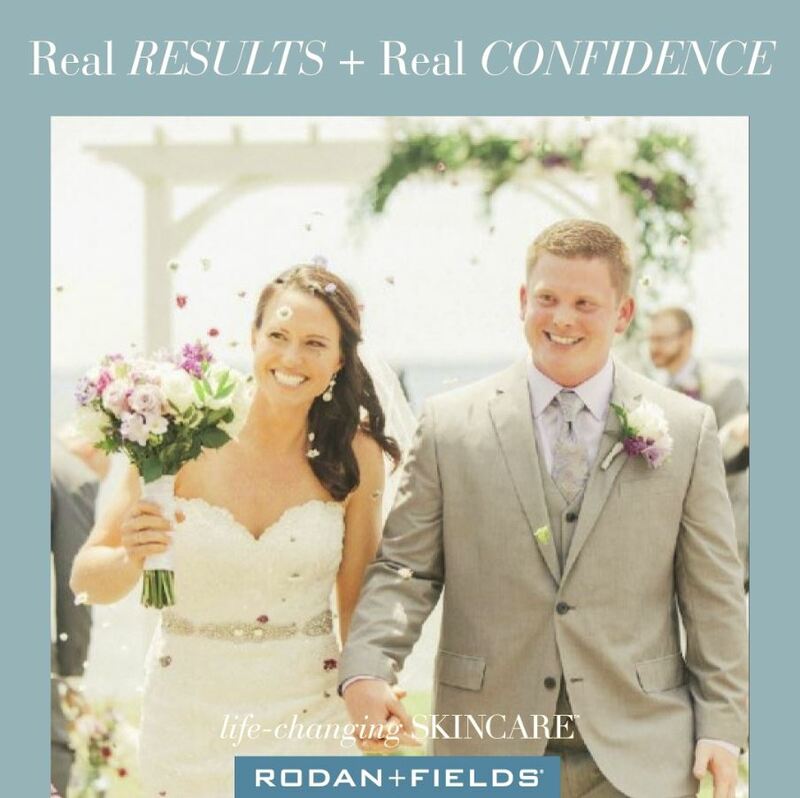 Contact me to learn how Rodan+ Fields can help you experience the best skin of your life. With our 60-day Satisfaction Guarantee, you have nothing to lose...besides the appearance of lines and wrinkles.